When you begin to change your mind about what you are capable of, what you deserve, and what you want from your life – you will begin to experience a shift. You begin to sense the incredible and limitless power available to all of us. Power to change harmful habits into healthful ones. Power to replace Hate with Love. Power to move beyond a place of fear, of apathy, or of complacency and into a place of great joy. 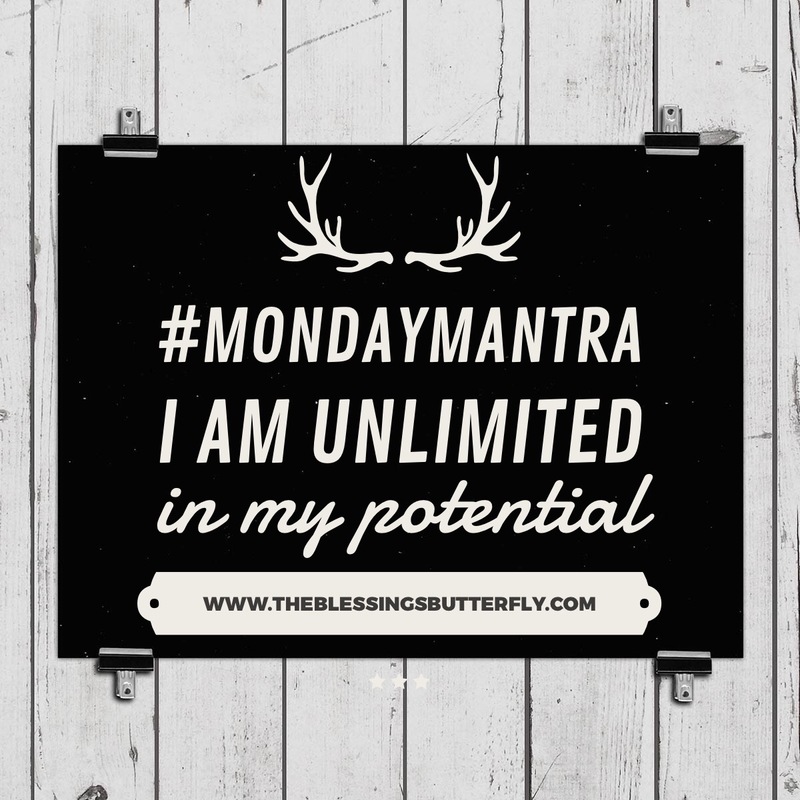 Today, remind yourself that you are unlimited in your potential!